Should You Use NPS or Google Reviews? The Answer Is Both! This entry was posted in Business Tips, Customer Reviews, Google, User Experience. Bookmark the permalink. Every business wants to know how their customers really feel about their products and the quality of their customer service. Although there are many ways to measure the performance of a business, customer satisfaction is where the rubber meets the road. No matter how effectively the rest of your company operates, if your customers aren’t happy, you’re in trouble. One popular way of measuring a company’s customer relationships is Net Promoter Score (NPS). Over two thirds of companies listed in the Fortune 100 use the NPS metric to assess customer loyalty and satisfaction, as well as many SMBs. But it has its limitations. Used as part of a comprehensive customer feedback program, it’s proven itself to be a useful and valuable tool. The problem is that businesses count on NPS to do more than can realistically do, to the detriment of other important metrics, especially Google reviews. This is a mistake, and we’ll take a look at why. Despite the popularity of Net Promoter Score, a significant percentage of business owners have yet to hear about it. NPS is a tool to gauge customer satisfaction and loyalty using a simple and reliable method, i.e., by asking them. It was conceived and developed back in 2003 by a collaboration between business guru and author Fred Reichheld, management consulting firm Bain & Company of Boston, and software company Satmetrix. 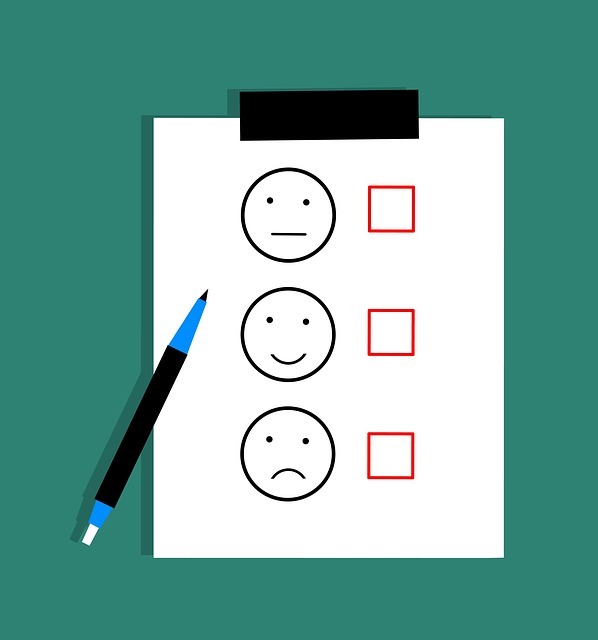 The score is derived from customer responses to this question: “ How likely is it that you would recommend our company to a friend or colleague?” Customers can rate a business on a scale of 0-10 within a feedback tool and are also encouraged to comment on why they rated it as they did. Promoters – Those that leave a rating of nine or 10, considered to be loyal and satisfied customers who will continue to do business with you and give positive referrals to others. Passives – A rating of seven or eight indicates a customer who is generally satisfied but lukewarm and could be persuaded to go elsewhere. Detractors – A 0-6 rating means a customer who is slightly to seriously dissatisfied with your product or customer service. A score is calculated by subtracting the percentage of Detractors from the percentage of Promoters. It’s quick and easy for customers to use. It’s a simple and easy to understand question and it only takes a moment to leave a rating and a comment, nothing confusing or frustrating about it. Some surveys ask a customer to answer multiple questions, which can often be interpreted incorrectly, and could take several minutes to complete, which makes it much less likely a customer will respond. Its findings are easy to understand. It gives you a straightforward percentage score that is readily comprehended, rather than a number rating. NPS is standardized and comparable. You can search for the NPS scores of other businesses in your industry and get a sense of where you stand in comparison with them. You can also compare your own results over a period of time. As mentioned above, many businesses have a tendency to rely too much on NPS results, and as a result miss out on the benefits of Google reviews and other review sites. They do this because NPS is easy to use and understand, and because there’s a perception that managing customer review sites is too difficult and time consuming, which isn’t really true given the prevalence of review management software. NPS is just a number and maybe a comment, and it doesn’t give you the depth of insight that customer reviews provide. You learn that a certain percentage of your customers are happy or unhappy or indifferent, but you’re not really learning why. 97% of consumers study online reviews before making a purchasing decision, and most trust online reviews as much as they do feedback from family and friends. 36% say that Google reviews and other review sites are the top factors in their buying decision. Google reviews are independent reviews posted by customers, for customers. They can be prompted on your website and other social channels, giving the customer more confidence in the business, while also supporting your other marketing initiatives. And Google reviews have a significant impact on your page rank, according to SEO software firm Moz. NPS is a valuable indicator of the general health of a business, but it needs to be used in conjunction with other metrics and marketing tools. The benefits of Google reviews are too great to be neglected. Not using and managing the feedback from your customers can have a big impact on your business.